Abuja – The Federal government has announced the offering of US$2.5 billion aggregate principal amount of dual series notes under its Global Medium Term Note Programme. with a bullet repayment of the principal on maturity. “With the successful pricing of our 5th Eurobond, Nigeria’s status as an Issuer of Eurobonds with a strong and diverse investor base has been further consolidated. This time Nigeria has priced a new 12-year bond at a yield of 7.143% and a 20-year bond at a yield of 7.696%, both of which are consistent in price with our existing portfolio. 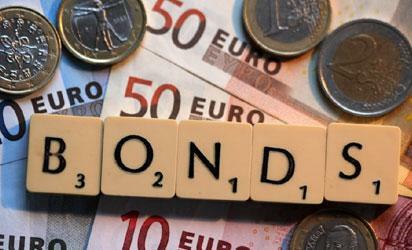 The post Nigeria’s $2.5bn Eurobond attracts over 7.143% rates appeared first on Vanguard News.